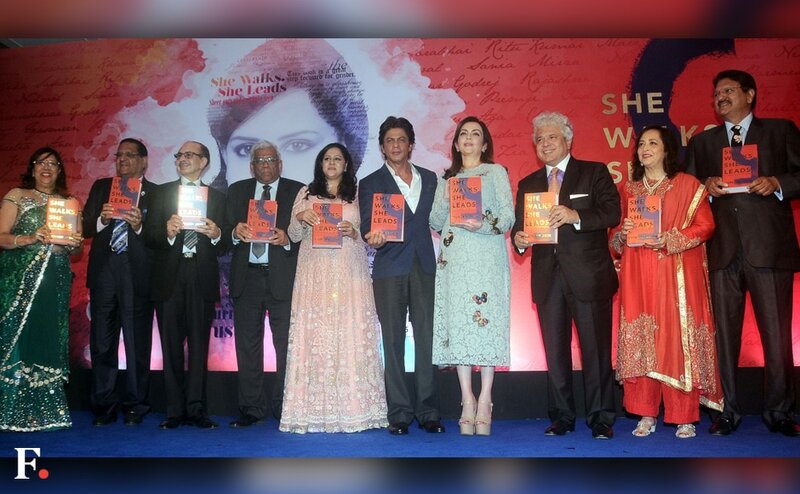 For long the hub for producing and nurturing talented players, the NorthEast has been rewarded with the ISL opening ceremony by the tournament organisers. Differentiating Jio's 4G services from others in the market, Ambani said that pricing strategy should be "simple" for every Indian. 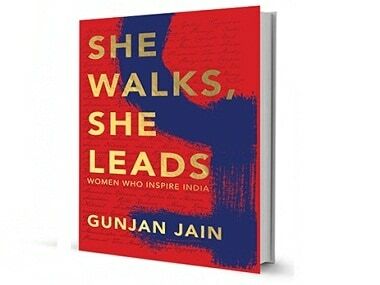 Shah Rukh Khan launched first-time author Gunjan Jain's book 'She leads she walks' in Mumbai. 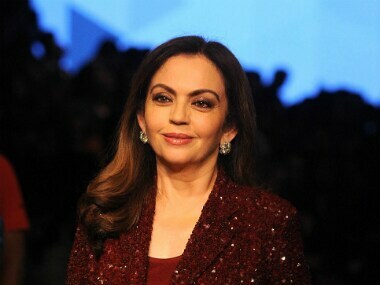 Nita Ambani has been nominated for membership in the IOC and will become the first Indian woman to be on the apex sporting body. 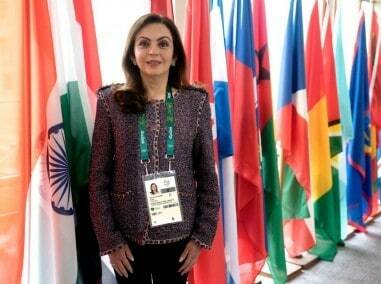 Cricket legend Sachin Tendulkar and Olympic champion Abhinav Bindra welcomed Nita Ambani's nomination to the International Olympic Committee (IOC). 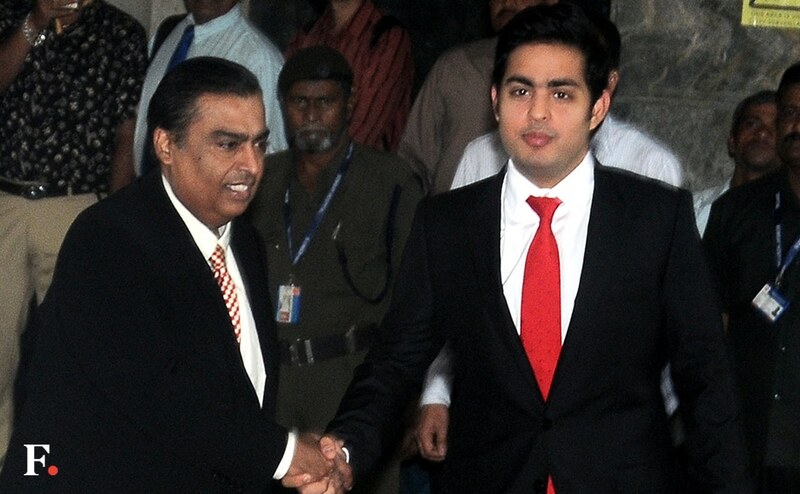 Jio 4G services went live on 28 December for Reliance employees that also happened to be the 83rd birth anniversary of founder Dhirubhai Ambani.